The burning issue of Brexit was taken to Paris on Monday (15 February), ahead of this week’s European Council summit, where all 28 heads of state and government will have a chance to air their opinions on the issue. 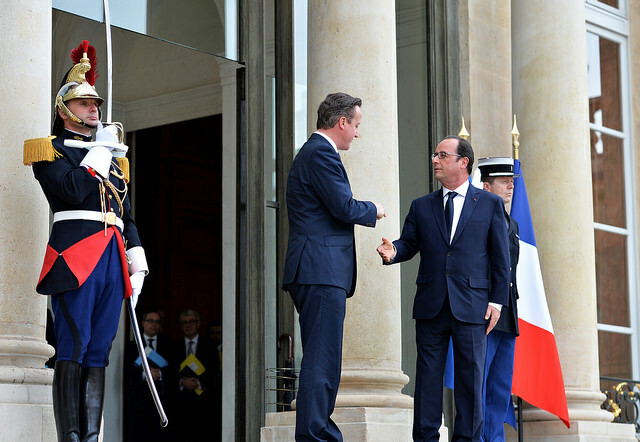 After meeting the President of the European Council Donald Tusk in the early afternoon, François Hollande spent the evening with the UK prime minister, who came to the Elysée Palace after meeting with British MEPs in Brussels. If discussions centred in the French capital, it was because the power struggle between the EU and the UK has in recent weeks morphed into a direct confrontation between Paris and London. President Hollande laid out his “red lines”, showing that France and some of its partners are not prepared to sign the document proposed by Donald Tusk, which grants a number of additional concessions in the United Kingdom. Britain has reached an agreement with European Union officials on a mechanism to block unwanted EU legislation, a source in Prime Minister David Cameron’s office said on Tuesday (2 February), in a deal that meets one of Cameron’s four main reform targets, or “baskets” as they are known in diplomatic jargon. Of Britain’s three main demands, which concern migrant benefits, economic governance and the ever closer union of European countries, the second is the most problematic for France. “We are not seeking to impose a veto on anything. This has been misunderstood,” a UK source assured, adding that the UK feared seeing its financial services sector becoming isolated in case of further eurozone integration. The UK’s demand to have a say over the eurozone is presented in the context of protecting the internal market. The text currently under negotiation proposes a return to the “Single Rulebook”, which is the backbone of the Banking Union, and which lays out a single set of regulations for the banks. French banks were up in arms last week over proposals currently on the table, which, in their view, would unfairly benefit British banks. The French Banking Federation said it feared for “the integrity of the internal market and equal competition between financial actors”: identical arguments to those espoused by their Anglo-Saxon competitors. Under the document put forward by Tusk, the UK would take back control of those banks based in the UK. “In the event of a bank failure, it is the UK taxpayer that would have to pay. So we also want to have our say on the regulation,” our British source said. This demand was also given short shrift by French Europhiles in Brussels, like the liberal MEP Sylvie Goulard. “If there are no common rules on the internal market in financial services, then there is no internal market,” she said in an interview with Les Echos. The very nature of the UK’s demands, which are nothing more than a European Council agreement, despite claims to a value on a par with Treaty change, represent another source of uncertainty for the ECB. “There is a complete lack of clarity, which the markets hate. If we have to wait for a judgement from the Court of Justice of the European Union to know whether or not the agreement has the status of a Treaty, this will add even more volatility,” the ECB source said. 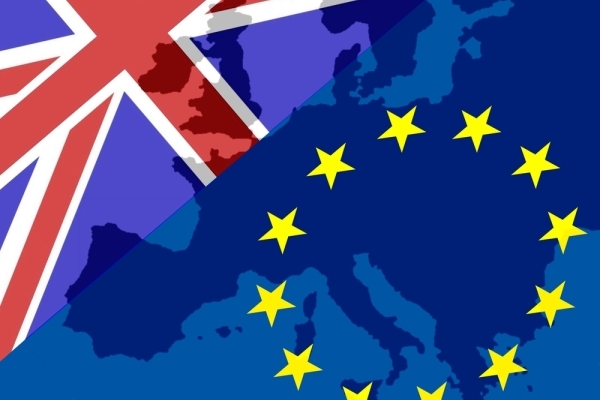 The UK's EU referendum: On the path to Brexit? 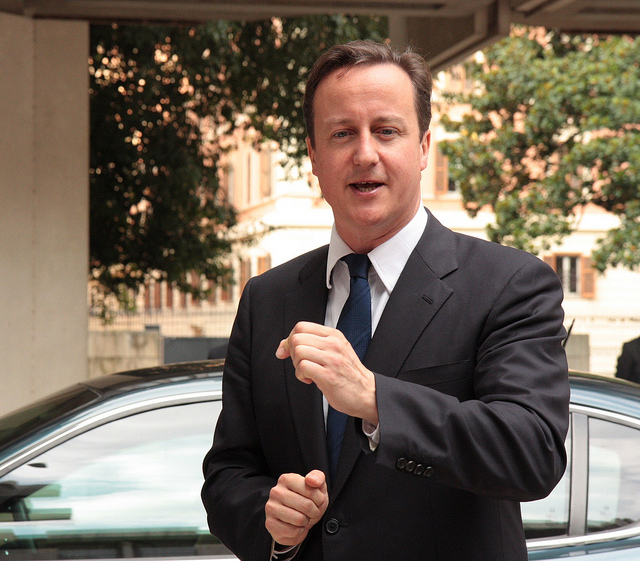 18 Feb. 2016: European Council Summit, David Cameron’s demands will be discussed. June 2016: when David Cameron would like to organise the referendum. End of 2017: final date chosen by David Cameron for the organisation of the referendum. July-Dec. 2017: the UK will hold with the rotating Presidency of the Council of the EU.